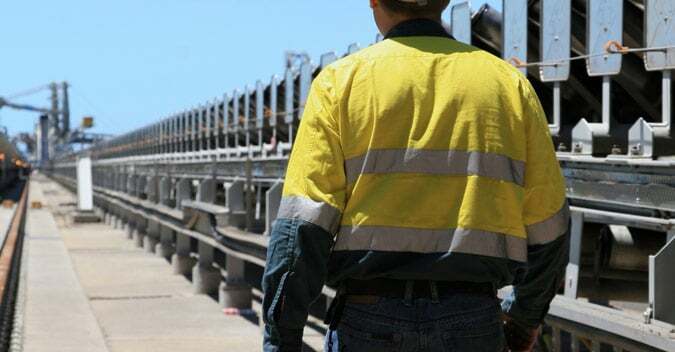 The Alsco Polycotton Dome Roughall is a combination of polyester and cotton fabric that has proven itself to be perfect for New Zealand working conditions offering high quality performance. 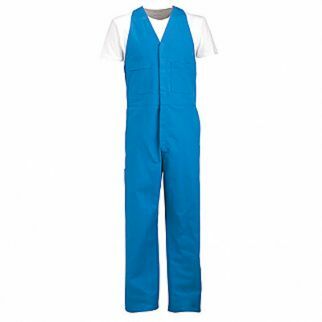 It dries quickly, it is breathable and sweat-resistant. 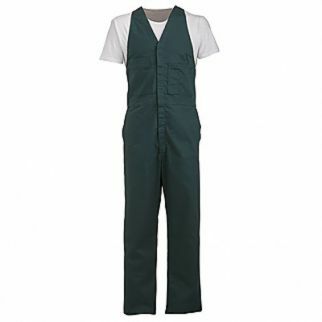 This garment is ideal for outdoor based workplaces. It is also durable and since it is made with high-quality materials it also provides protection and comfort to your staff while working. 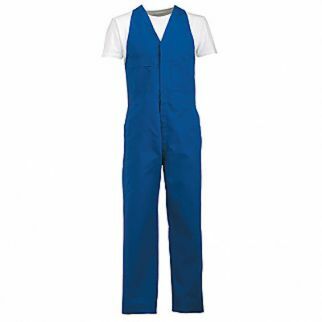 We also have the Alsco Polycotton Zip Coverall which is made with high-quality polycotton fabric. 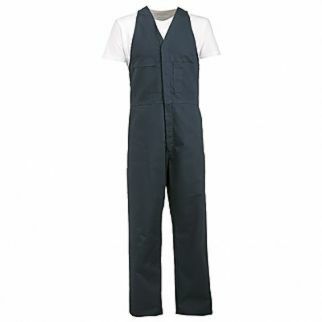 This garment can keep you staff comfortable even if they’re working longer hours.